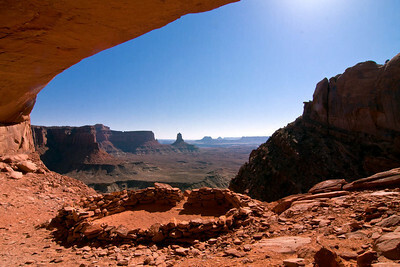 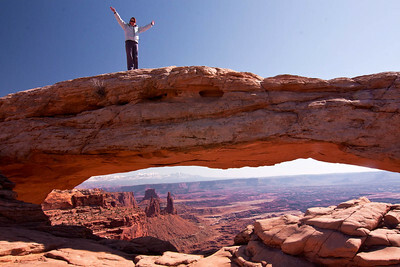 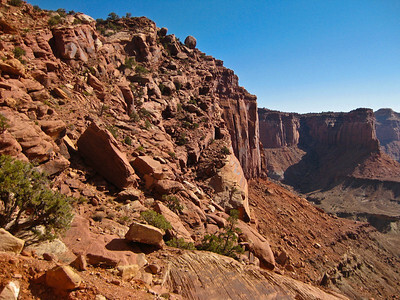 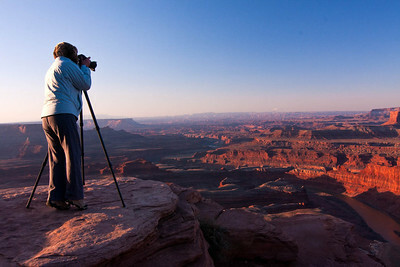 We like to camp adjacent to Canyonlands, at Dead Horse Point State Park. 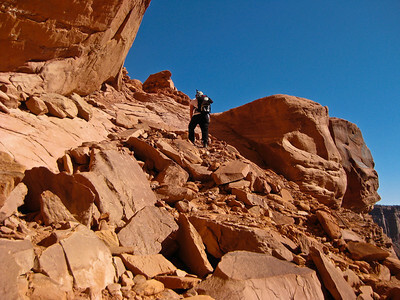 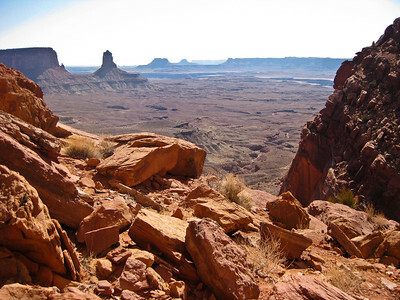 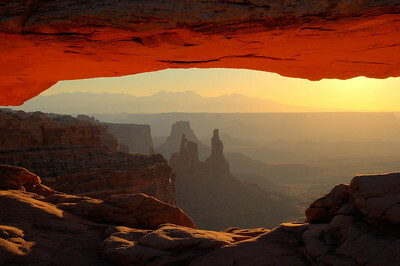 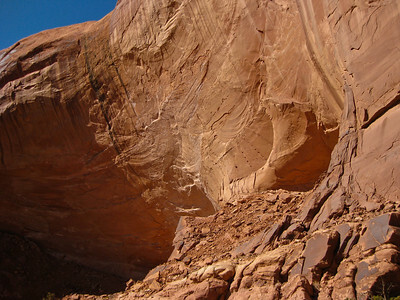 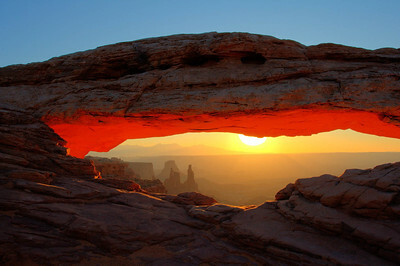 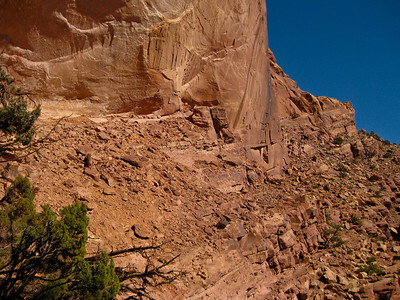 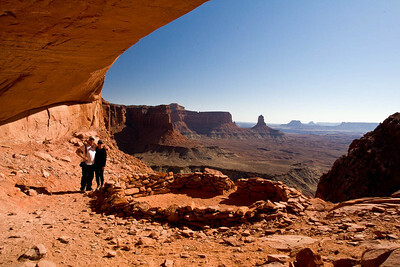 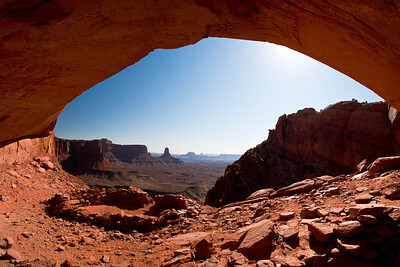 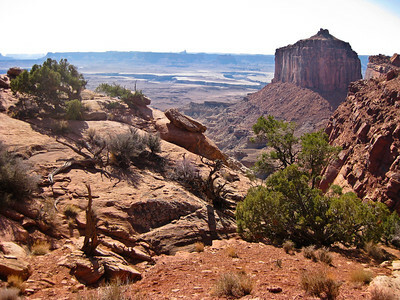 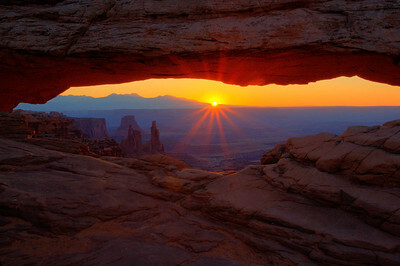 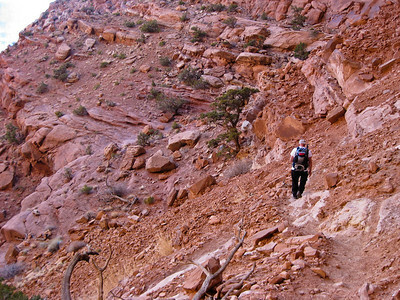 Both locations offer beautiful canyon scenery, along the Colorado River and Green River. 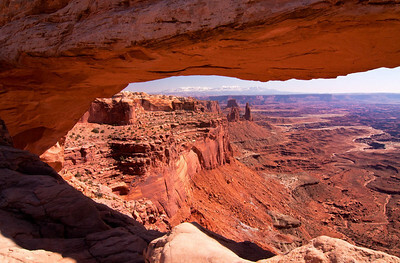 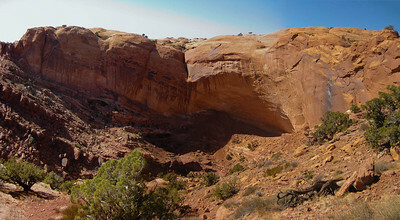 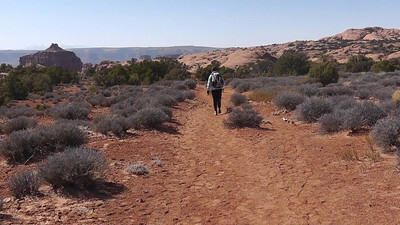 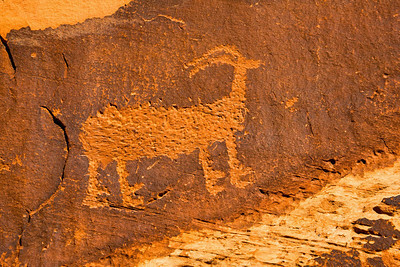 Our favorite photo locations are Mesa Arch and False Kiva, and the Shafer Trail offers a vertiginous 4WD trip down an old mining trail cut into the face of a cliff.